In the luxury SUV class, there are only a few models that are really catching the eyes of judicious shoppers in John’s Creek this year. The 2017 Mercedes-Benz GLE 350 brings unique levels of space and features to this segment, all without breaking the bank. 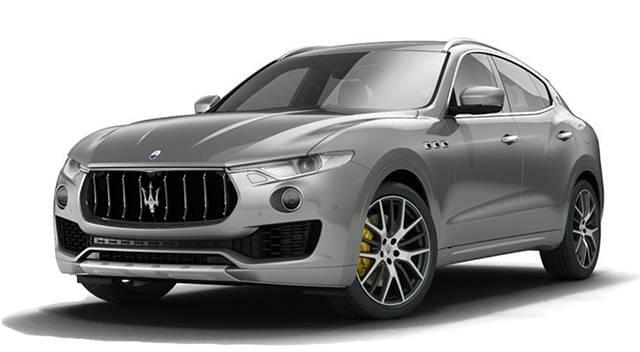 This makes it a fierce competitor for the 2017 Maserati Levante, beating it out in several different areas. 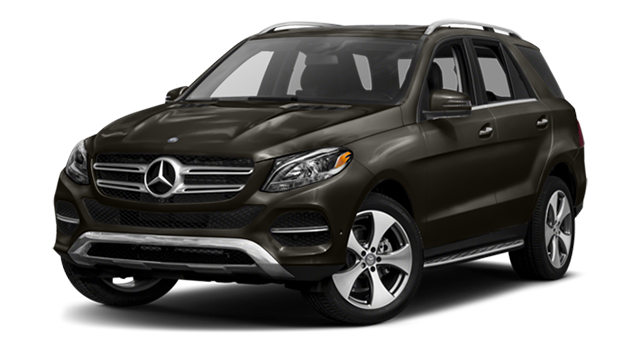 See just how this Mercedes-Benz SUV wins in the end, and then come to RBM of Alpharetta to check out the GLE 350. For those looking to experience a wealth of luxury at a much more agreeable price, the 2017 Mercedes-Benz GLE 350 offers the most obvious path. The GLE 350 starts at an MSRP from only $54,500, and its standard 3.5L V6 engine is able to get up to an EPA-estimated 23 mpg highway and 18 mpg city. By contrast, the Maserati Levante starts at $72,600 MSRP, and its standard turbocharged 3.0L V6 is only able to get an EPA-estimated 20 mpg highway and 14 mpg city. Thus, not only does the Mercedes-Benz have a cheaper price tag, but it will also save you a great deal on gas in the longterm! In spite of the savings offered by the 2017 Mercedes-Benz GLE 350, it still somehow comes standard with a variety of features that don’t come standard on the Maserati Levante. It’s true that both models come standard with dual-zone automatic climate control, a power liftgate, an advanced touchscreen interface and infotainment system, heated and power adjustable front seats and 19-inch alloy wheels. However, only the Mercedes-Benz GLE 350 gets standard genuine wood trim accents and a portable 4G LTE Wi-FI connection, among many other desirable amenities. The Mercedes-Benz GLE 350 and Maserati Levante both have seating for up to five passengers, but the interior of the Mercedes-Benz GLE 350 easily outsizes the Maserati in terms of dedicated and available cargo space. The GLE 350 has a dedicated cargo area of 38.2 cubic feet and a max cargo volume of 80.3 cubic feet, while the Maserati Levante only has 19.4 cubic feet of dedicated cargo room and a max cargo volume of 57.3 cubic feet. The reviews of the new Mercedes-Benz GLE 350 are unsurprisingly quite positive! 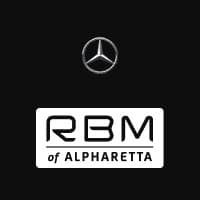 Find out why by taking this luxury SUV for a test drive at RBM of Alpharetta. Our dealership is located near John’s Creek at 345 McFarland Parkway in Alpharetta, GA. You can contact us to set up a test drive at .